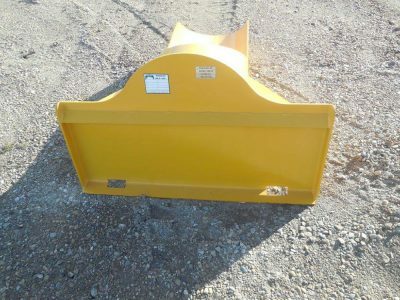 GRAVEL SCOOPS - Wabash Mfg. Inc.
Wabash Mfg. Inc. 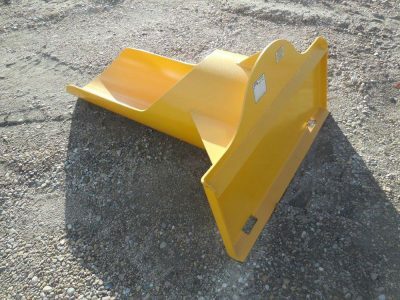 Custom Made Gravel Scoops can be designed to fit any skid steer or loader in sizes from 1200KGs to 3500KGs of product.